Browser performance is a hot topic. 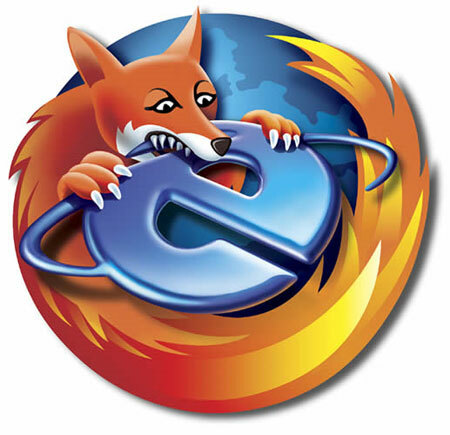 I normally develop with Firefox, but from my experience, it’s a rare situation that Firefox is supported by company’s IT department. Hence, I need to use IE on a regular basis – and I can’t say I’m too happy. IE takes significantly more time than Firefox to open a report. 1. MacAfee anti-virus software was configured to scan the OBIEE files. As a result, a scan was done on every file when, using IE, which significantly degraded performance. Firefox did not scans any of the files, and therefore, was much faster. 2. Fundamental differences in the browsers. For example.. IE is built in as part of the OS, while Firefox is standalone. First of all, disable virus scanning on any Analytics (OBIEE) folders, and also, the web server folder where cache files are generated. Memory Management: IE doesn’t do memory cleanup, because it is done by the OS. Firefox, however, only has to interact with the OS, where it does a better job of managing memory resources, first reserving, and then releasing memory to be reused faster. Network issues: IE being integrated into Windows uses the network settings from Windows, whereas Firefox can more efficiently figure out which settings to use.